A rotating bushing assembly that has 3 bearing races that allow for the inner sleeve to rotate within the outer body. North Star uses 4140 HT & Quenched alloy raw material in the manufacturing of our rotary deck bushing, which provides high performance combined with longer useful service. 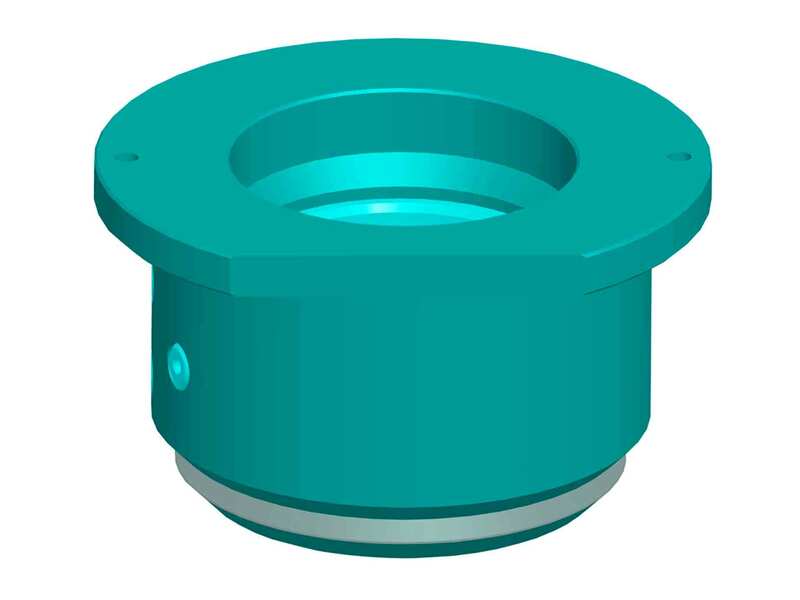 This type of deck bushing is used primarily in rotary applications where the rotation speed is considerably higher than that of a DTH application.